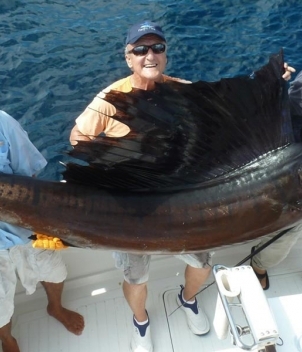 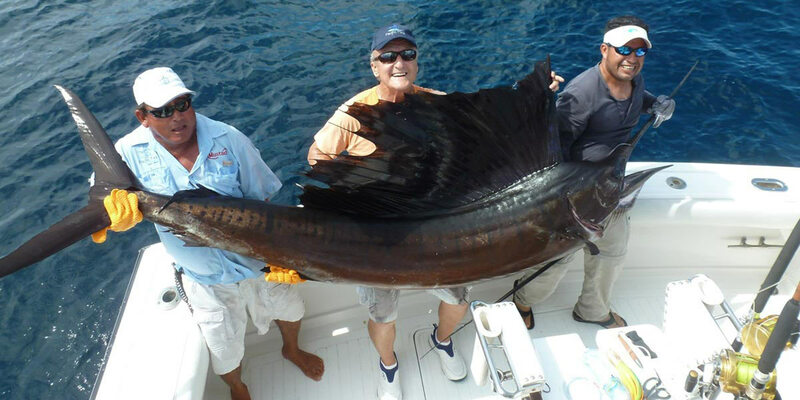 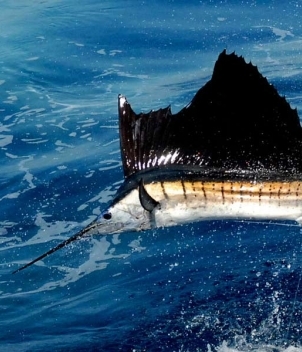 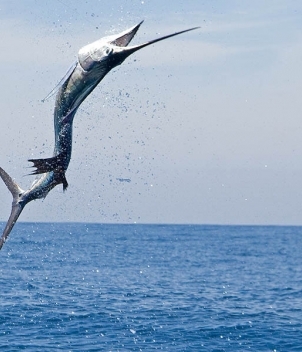 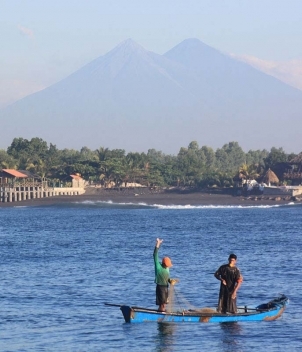 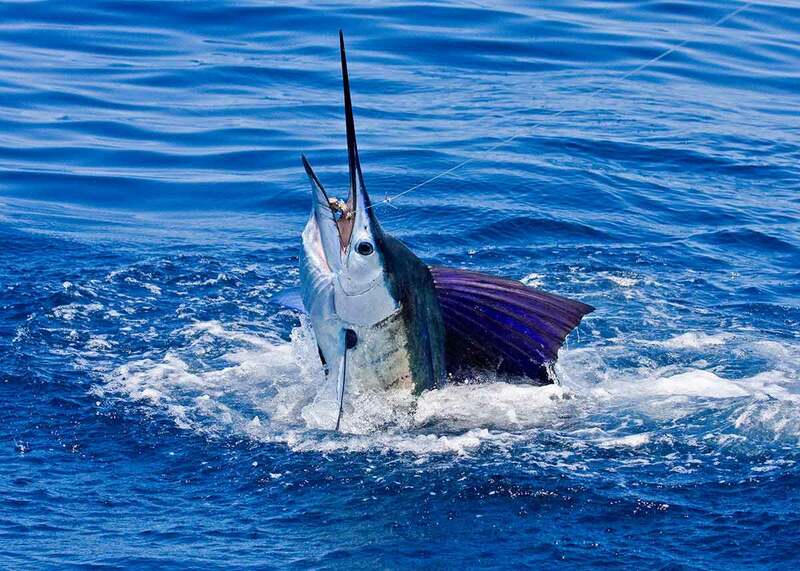 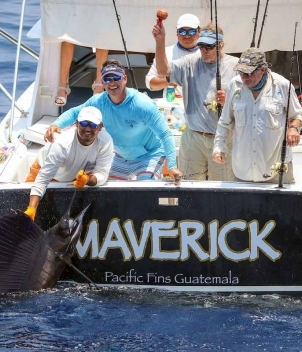 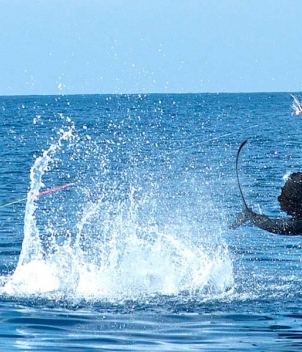 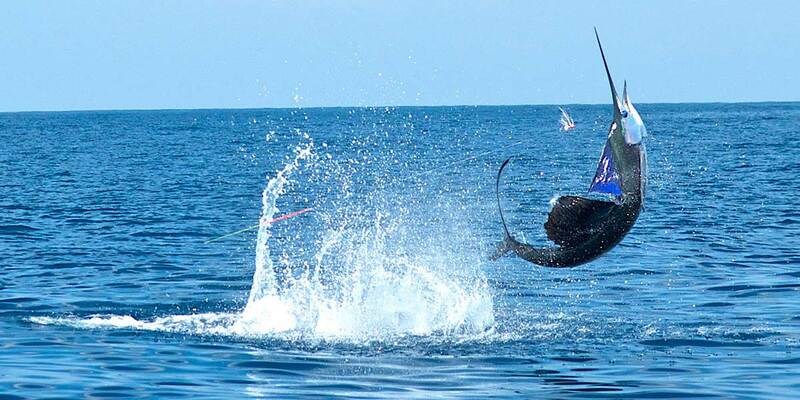 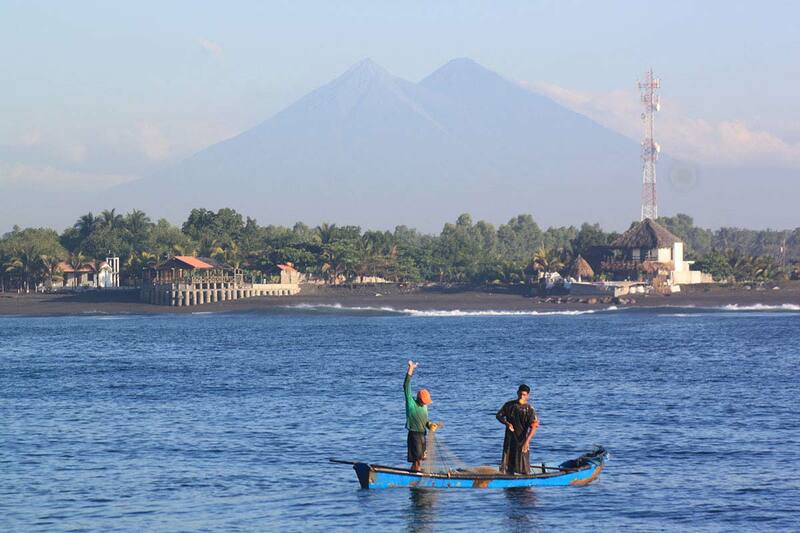 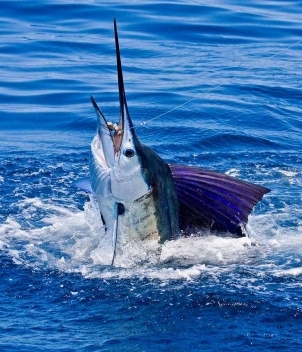 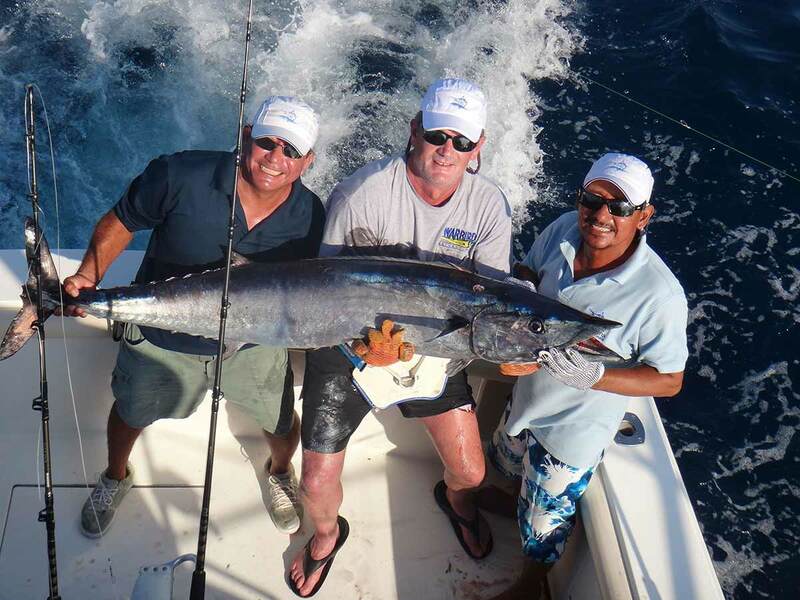 Guatemala’s Pacific coast has a high concentration of sailfish ranging from 60-120 lbs. 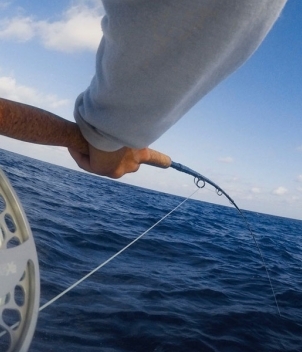 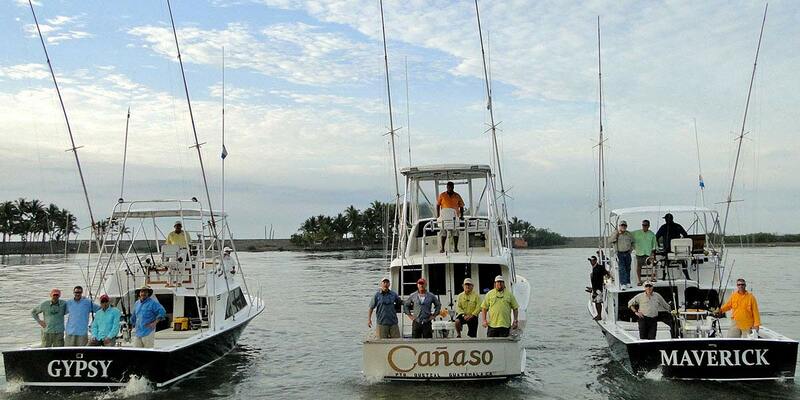 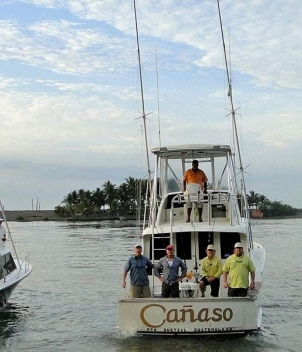 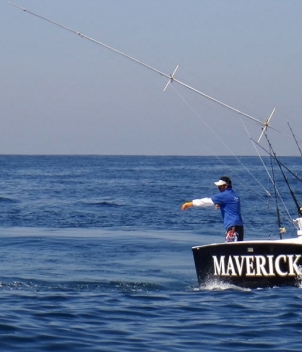 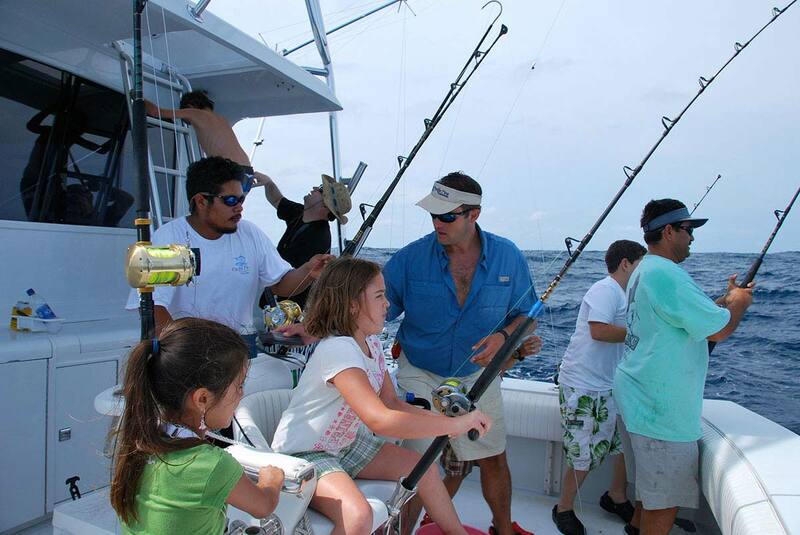 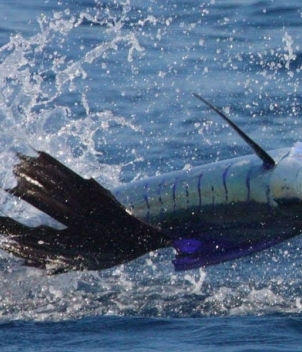 Boats typically average 15-20 billfish daily during the high season of November-May. 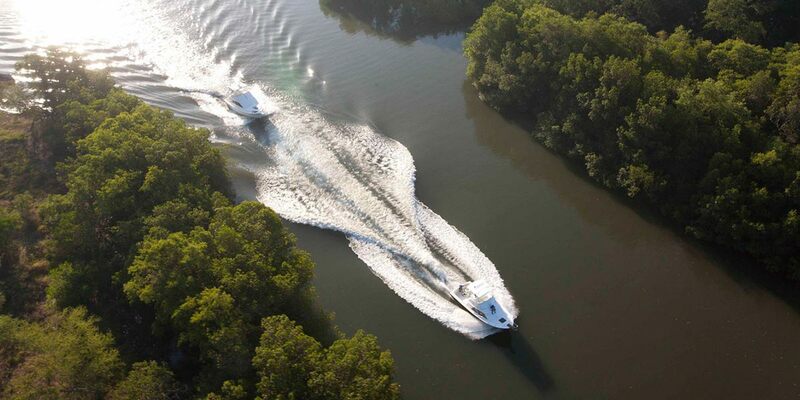 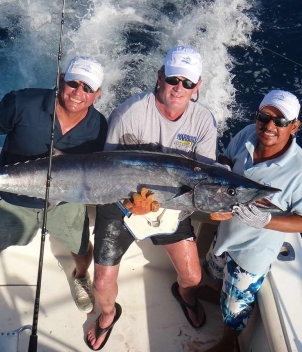 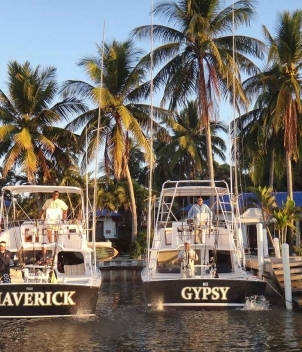 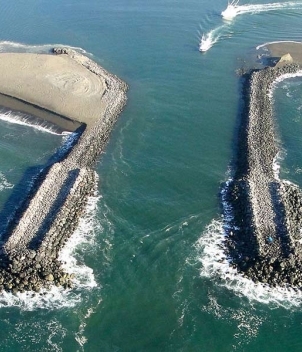 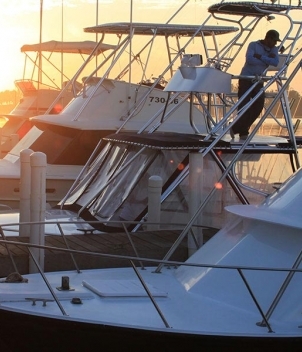 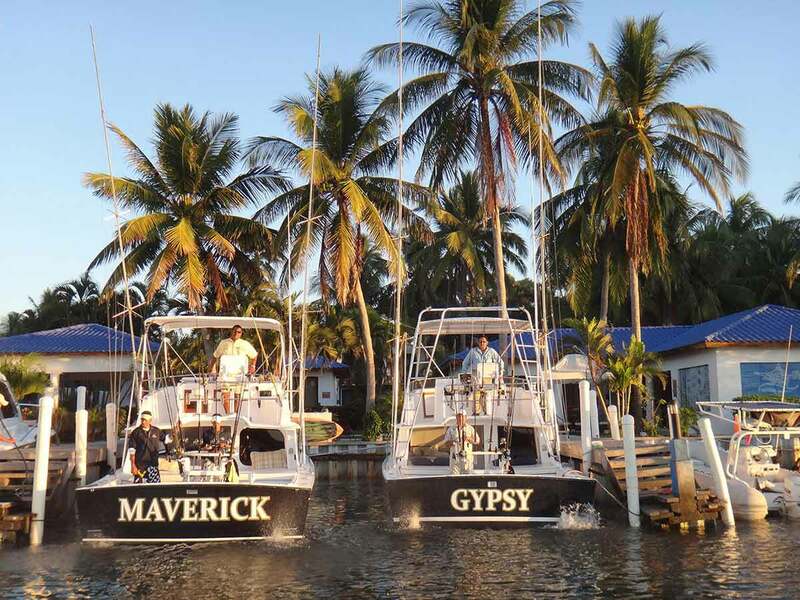 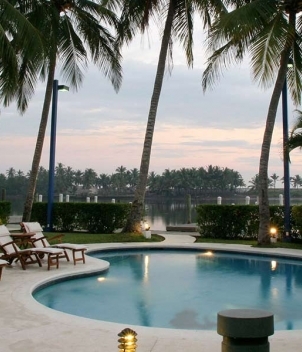 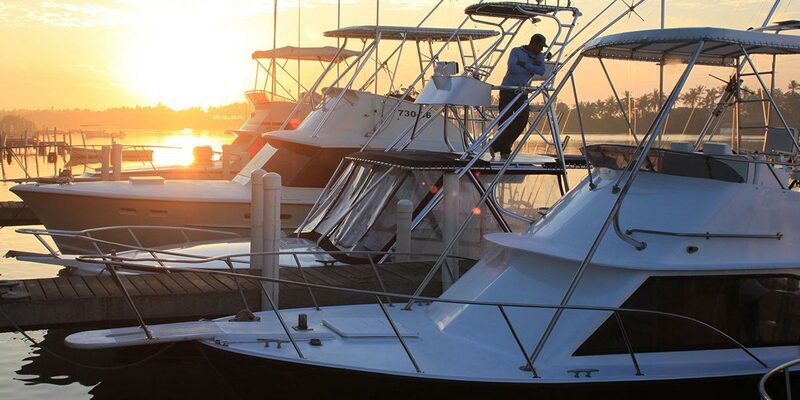 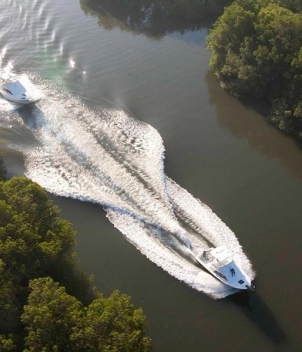 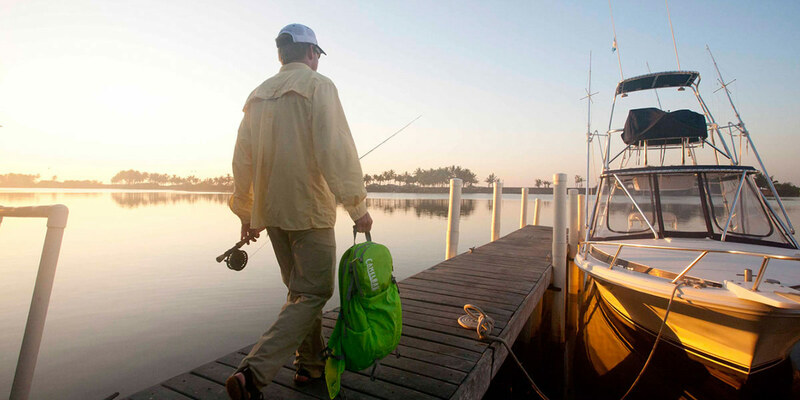 Pacific Fins Resort can fish up to 5 per boat with their fleet of 31-39 ft. boats, and can comfortably accommodate 20 anglers in its double rooms. 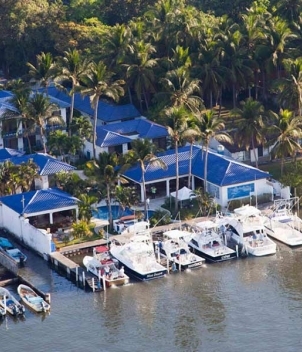 The centrally located, open-air dining area offers an a la carte menu and 2 bars framing a refreshing pool where anglers gather after their fishing day. 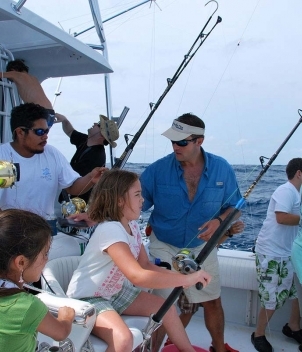 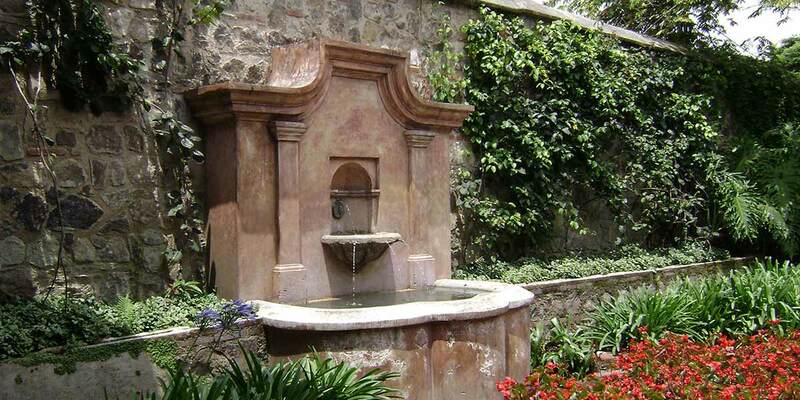 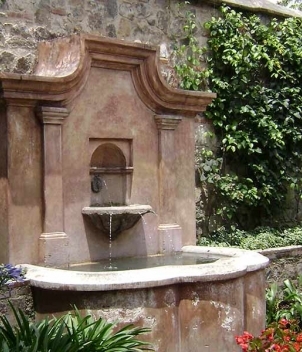 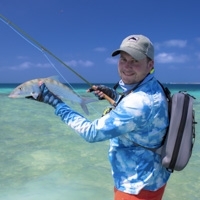 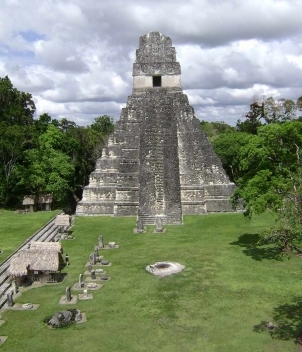 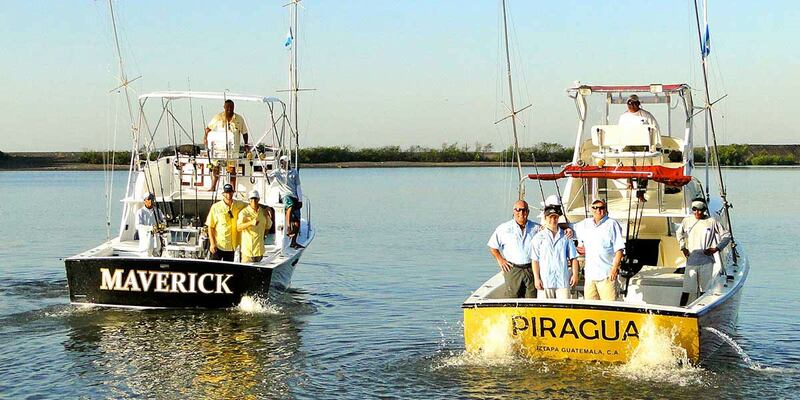 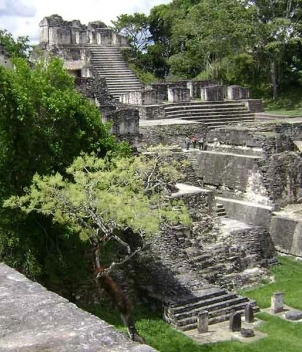 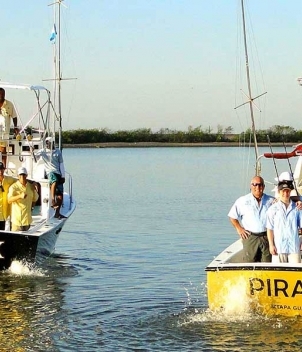 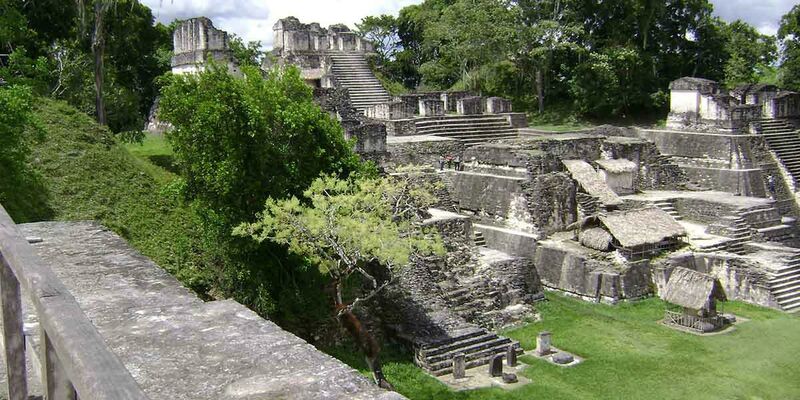 Non-anglers can enjoy a half or full day tour of the colonial city of Antigua or a side trip to the Mayan ruins of Tikal. 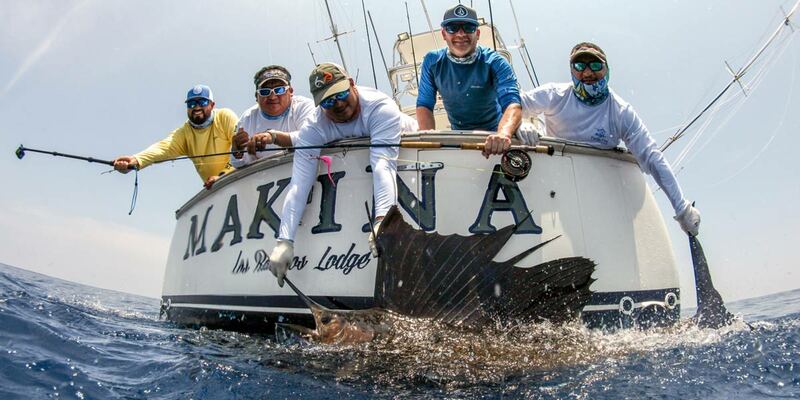 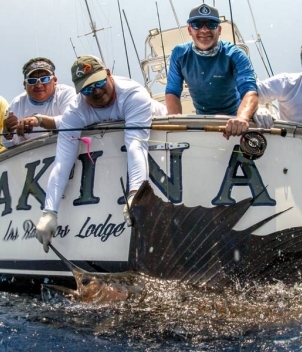 Guidance from skilled crews and prolific waters offer novice and experienced anglers multiple chances to release a sailfish on either conventional equipment or fly gear provided by the lodge. 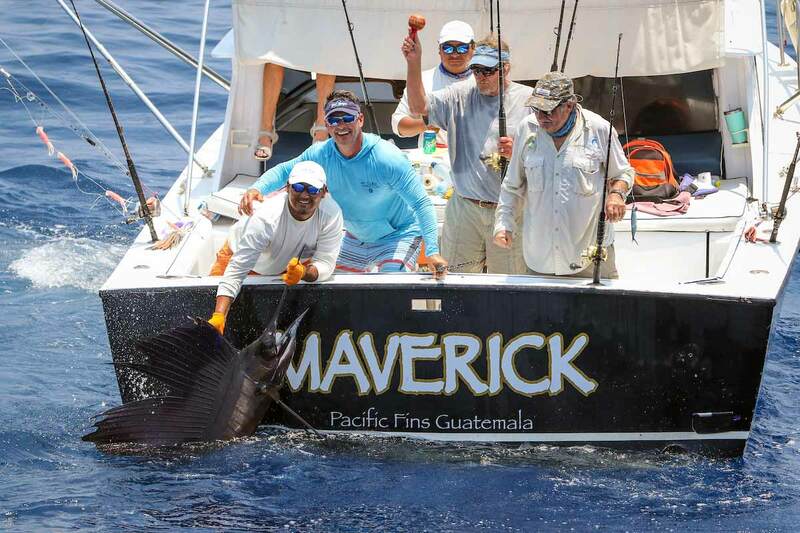 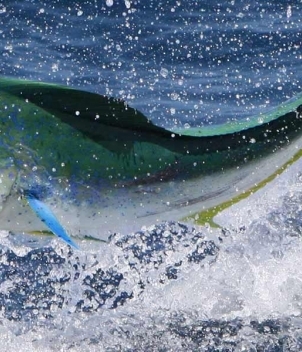 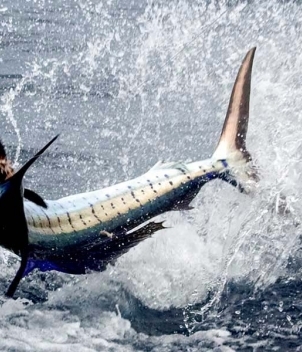 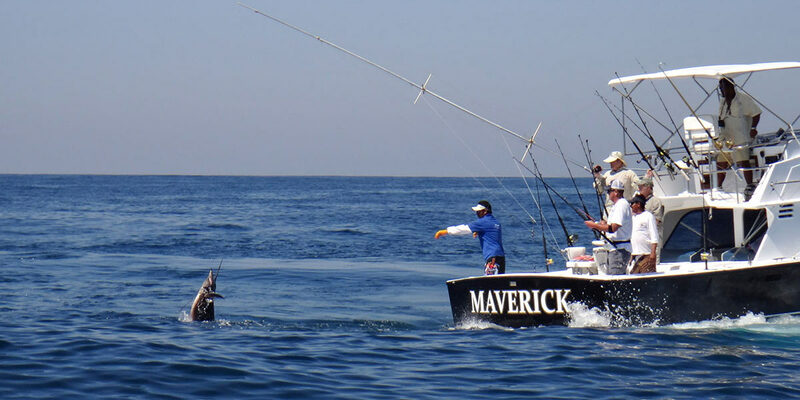 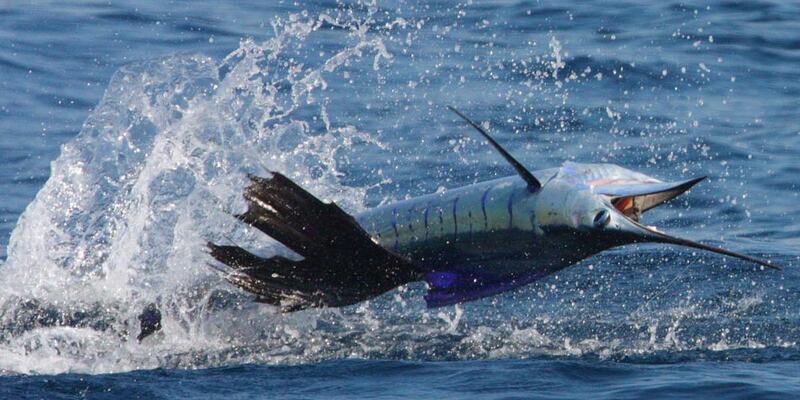 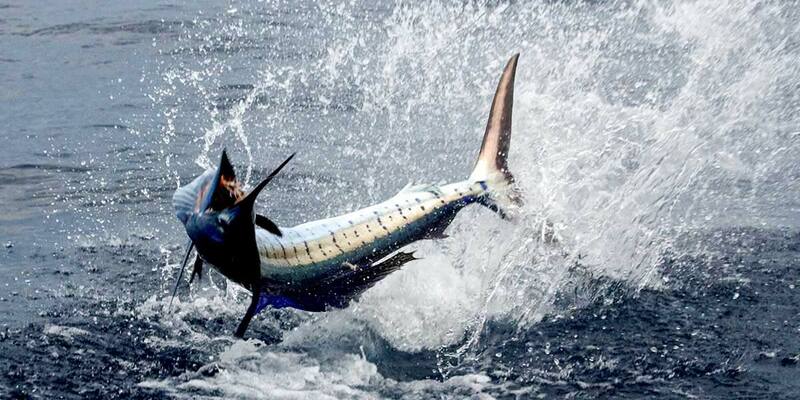 Marlin in the 300-600 lb. 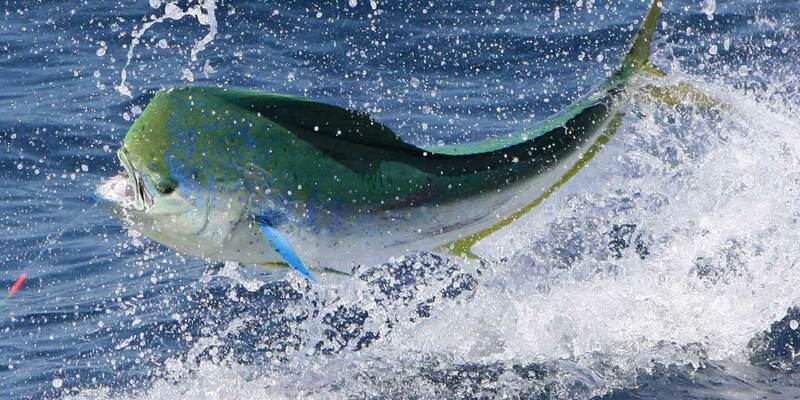 class have been released, along with dorado and yellowfin tuna. 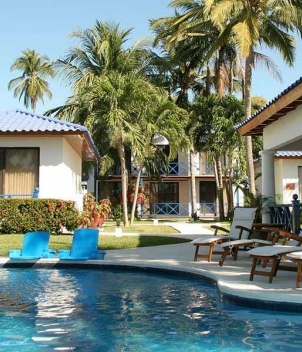 Pacific Fins features 2 double suites for single anglers and 4 a/c villas with 2 double rooms and 2 bathrooms separated by a lounge area. 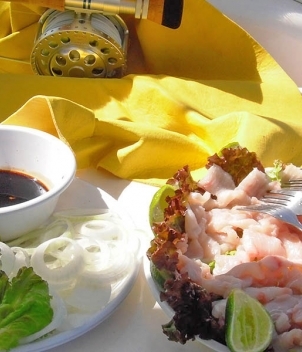 A la carte breakfasts and delicious dinners are prepared by local Chefs and served poolside. 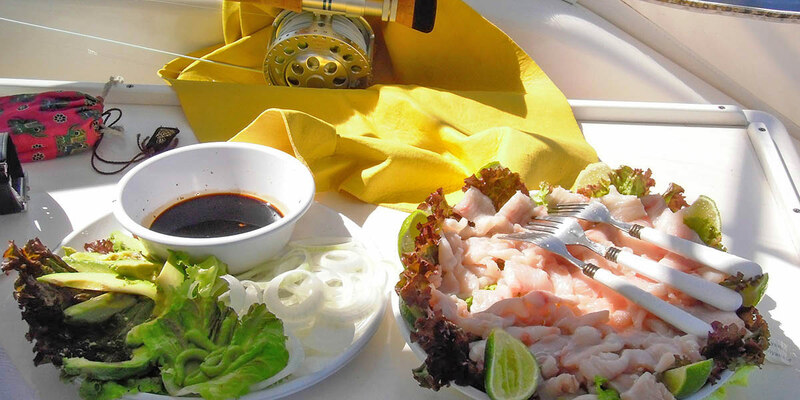 Enjoy grilled steak, fresh seafood and pasta specials at dinner. 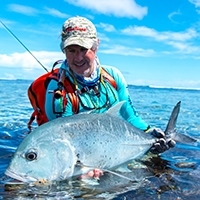 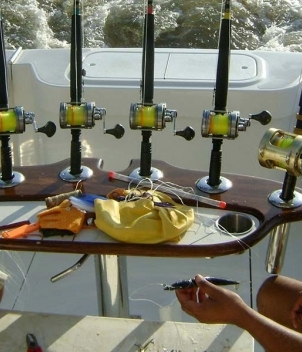 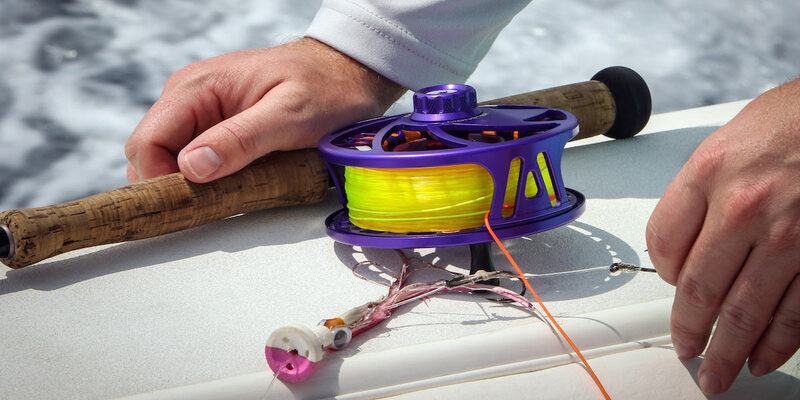 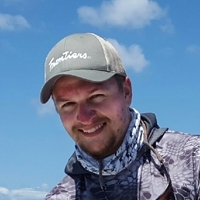 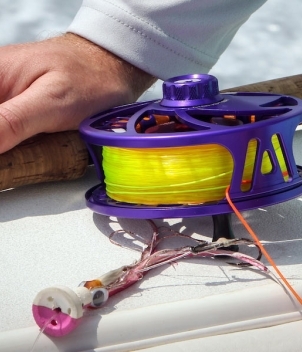 Boats are fully equipped with fly and conventional gear such as Penn and Shimano reels and Cam Sigler fly rods with Abel, Ted Jurascik “Pacific”, or the Billy Pate “Marlin” reels. 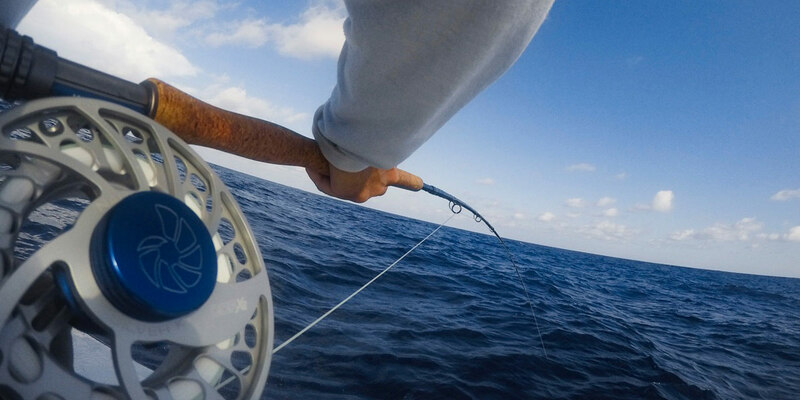 Details regarding fly and spinning gear will be provided upon trip confirmation if you wish to bring your lucky rod. 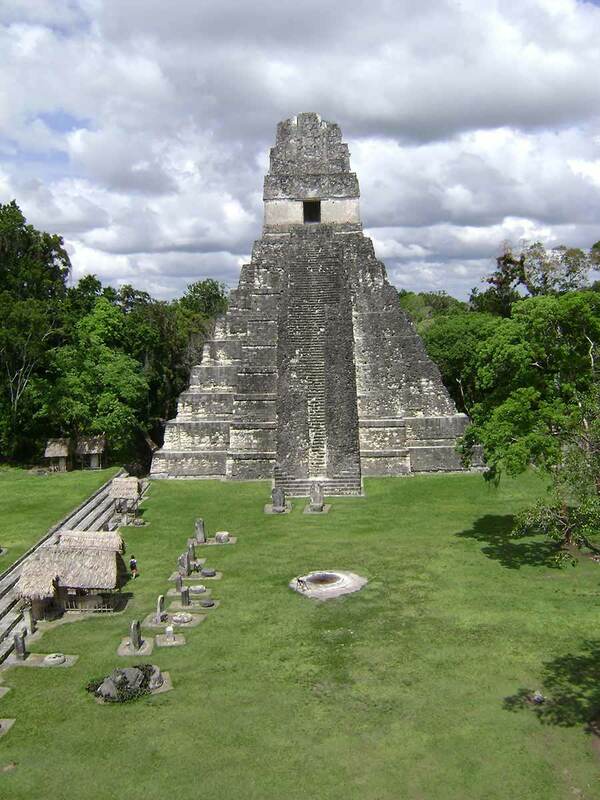 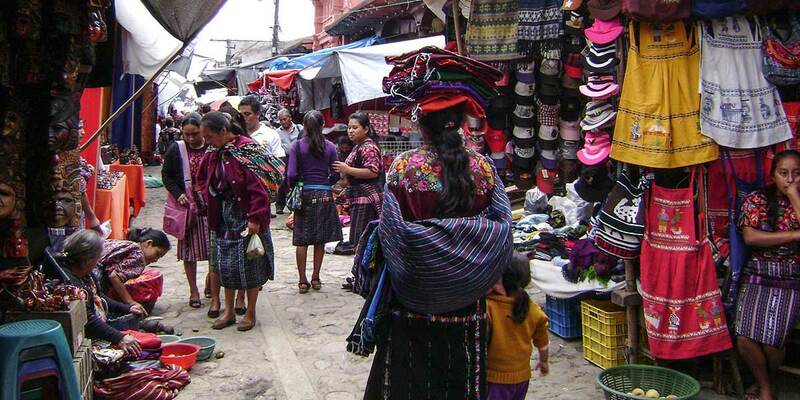 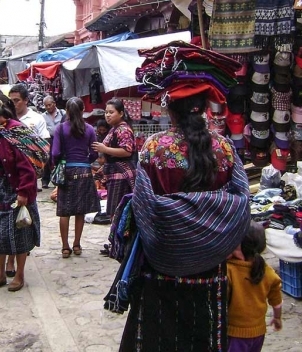 Nonstop flights arrive in Guatemala City from Miami (2.5 hrs), Houston and DFW (3 hrs), and Atlanta (3.5 hrs). 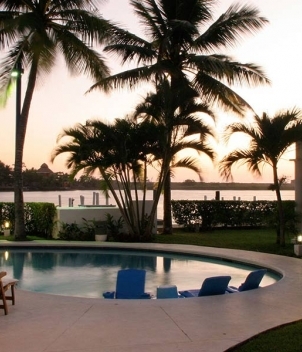 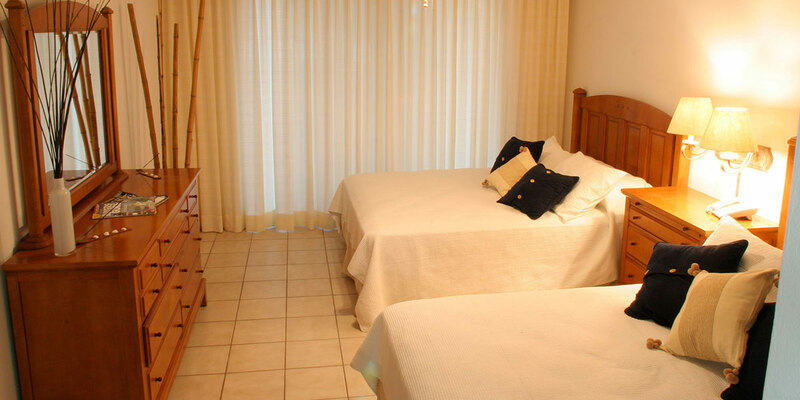 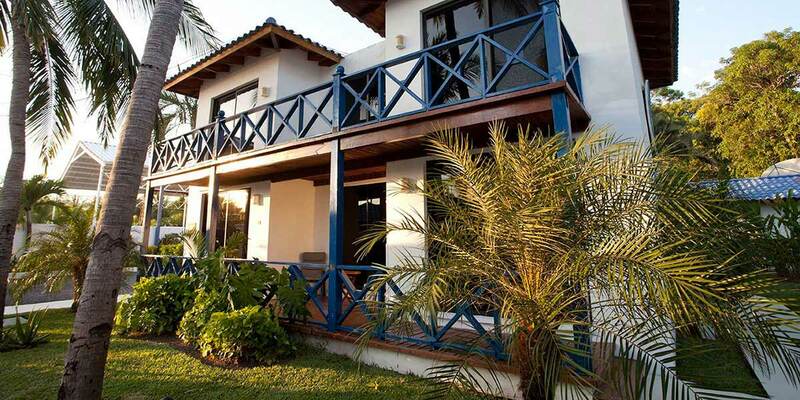 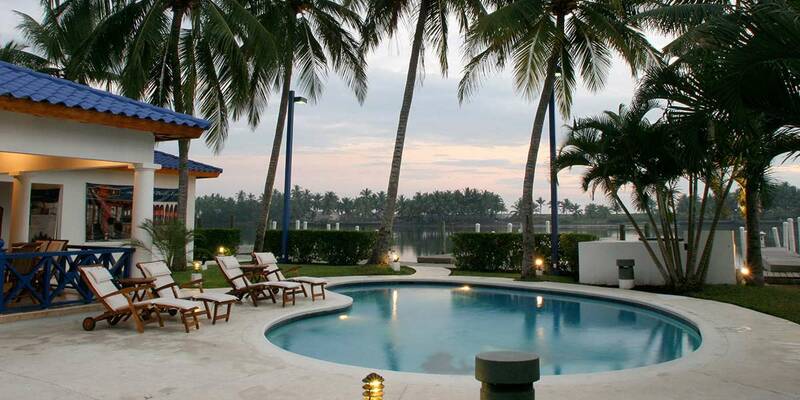 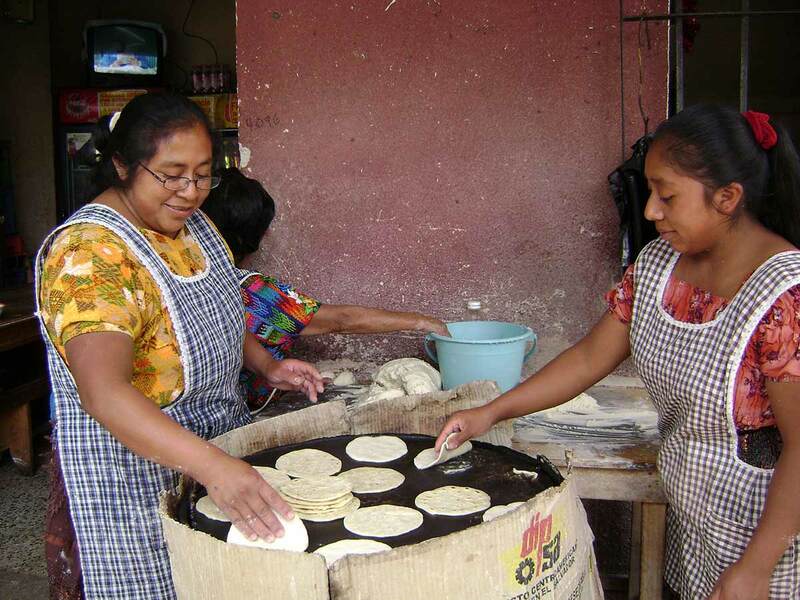 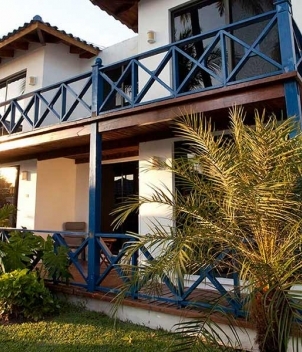 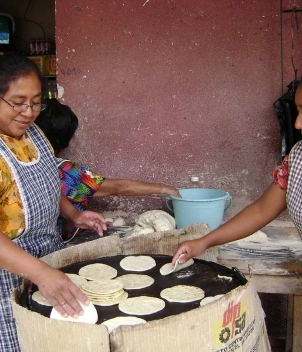 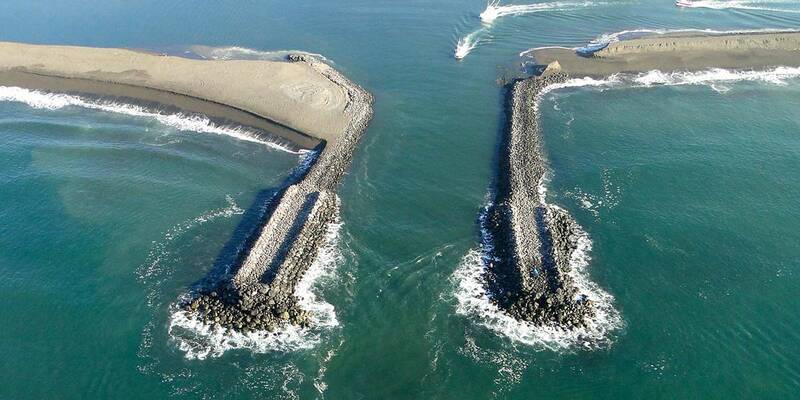 The lodge is located in the coastal town of Puerto Iztapa, 90 minutes from the airport and 45 minutes from Antigua. 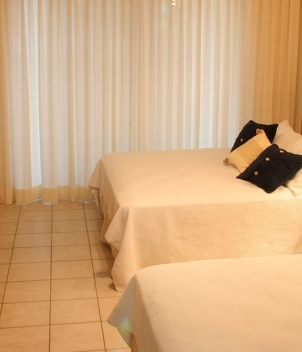 To reach the lodge on your arrival day, you must arrive before 7 p.m. 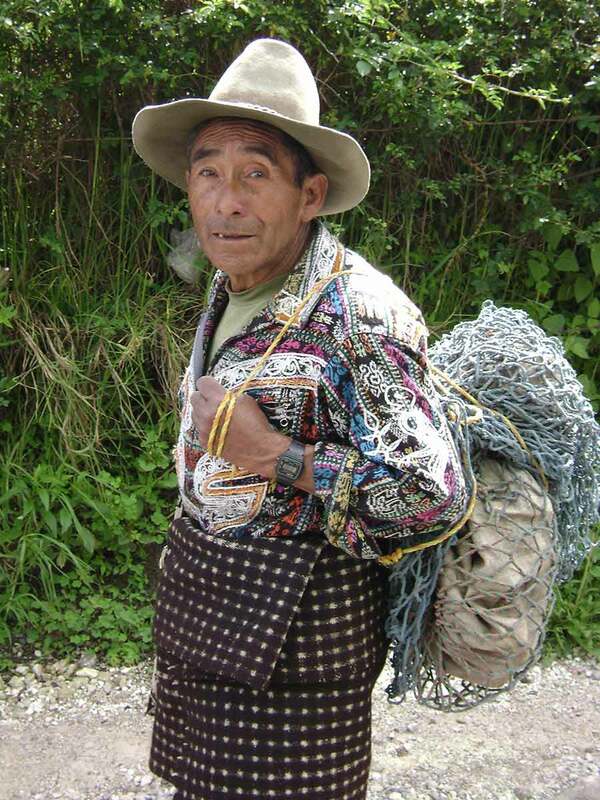 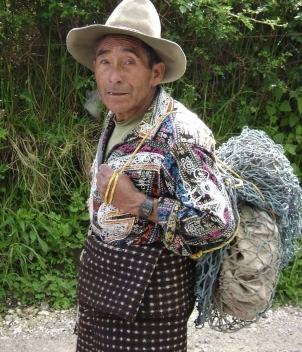 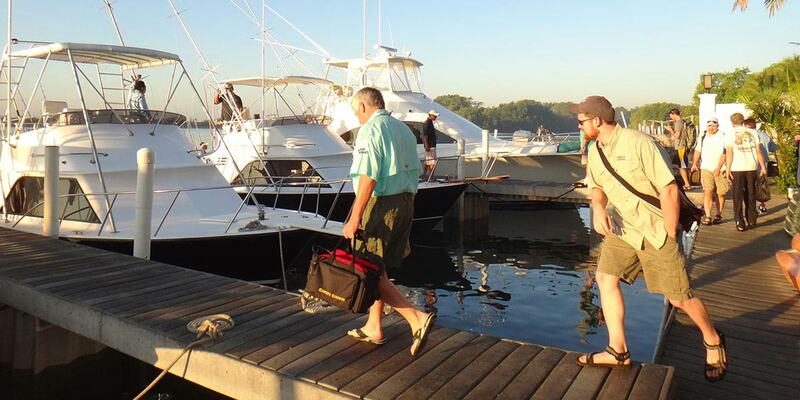 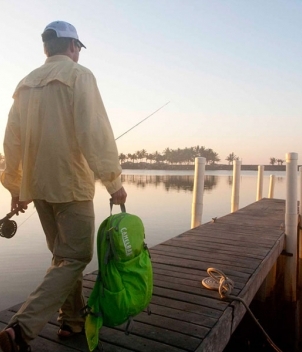 Guests typically return to overnight in Guatemala City after their last fishing day and can book an early morning departure flight. 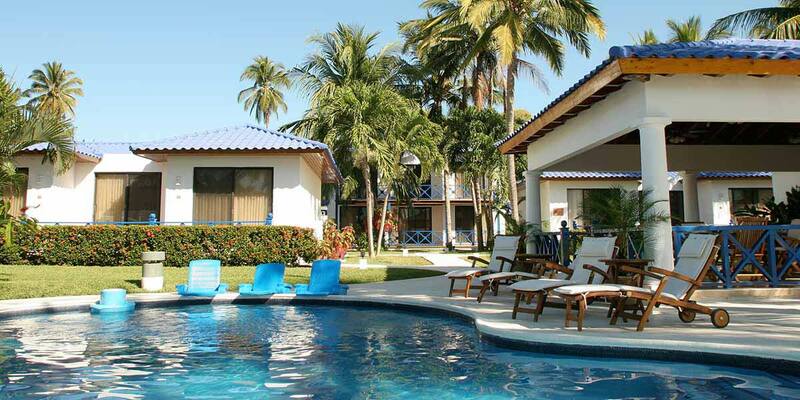 Passport must be valid for length of stay and have 1 blank page for entry stamp. 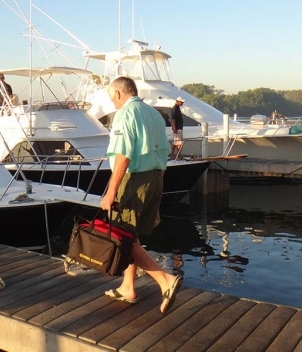 Carry a copy of your passport at all times and store the original in a safe spot. 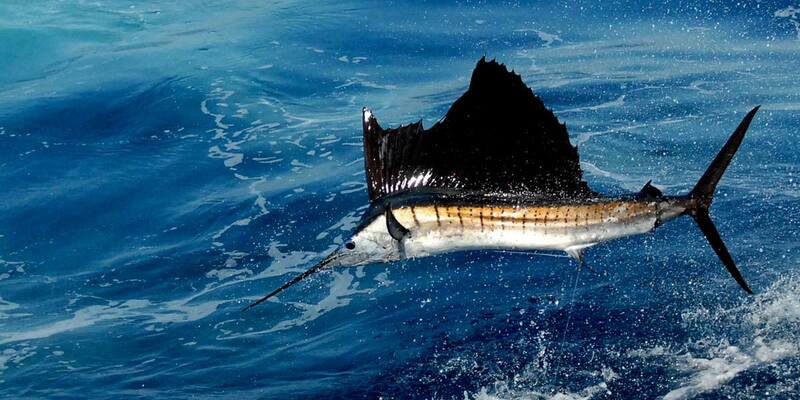 3 days fishing pp. 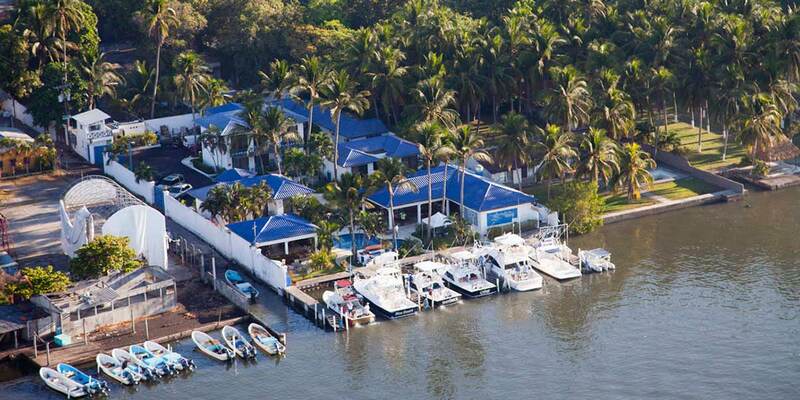 2 per suite/boat. 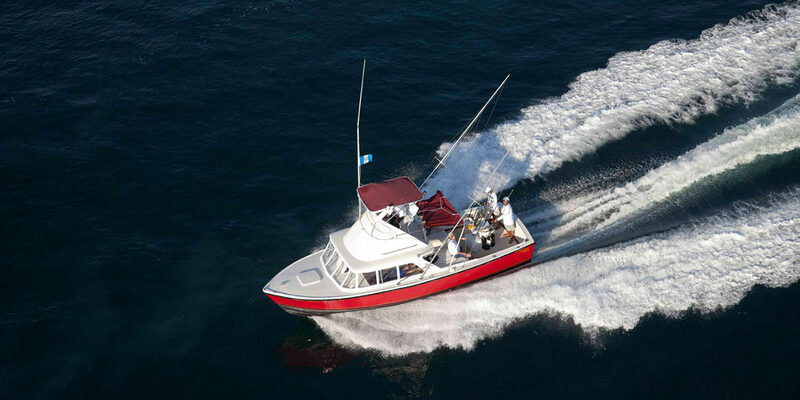 Economy (35’ boat) $3,550. 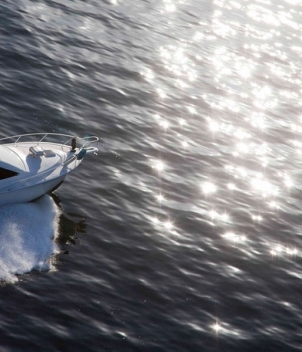 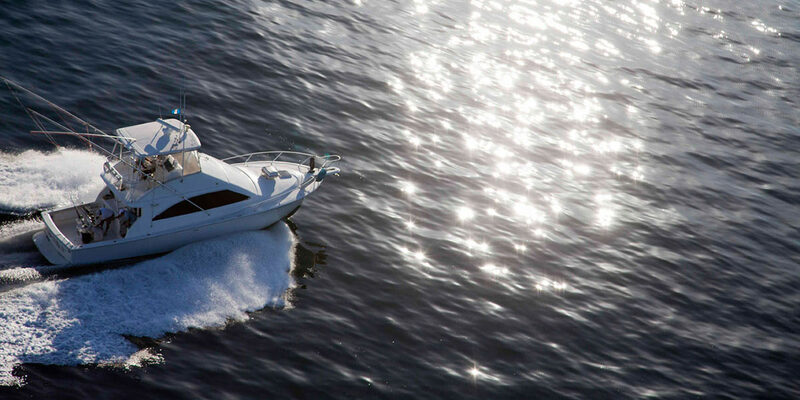 Performance (31-33’ boats) $4,375. 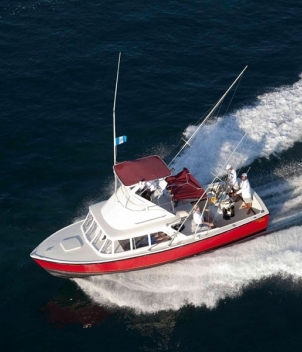 Luxury (35-40’ boats) $5,050. 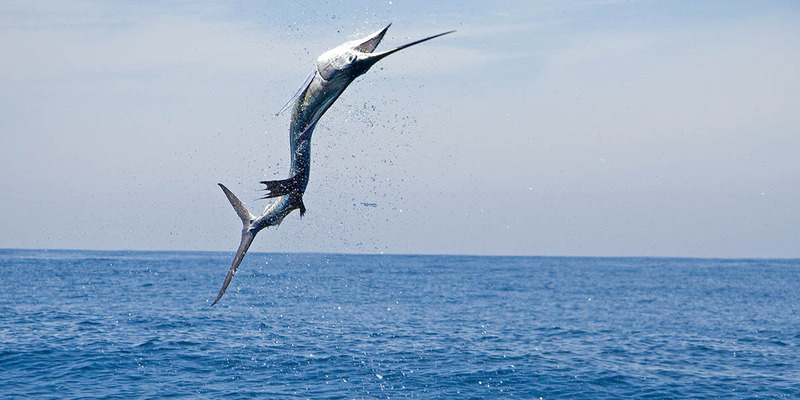 Rates 10% off August-September if not on Marlin Guarantee. 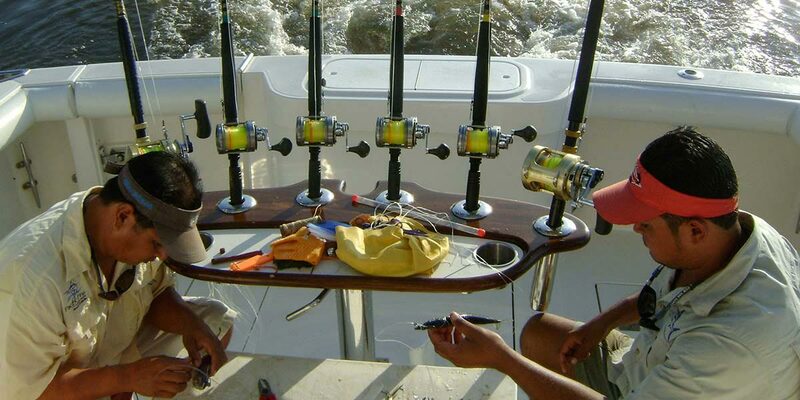 Rates available for shorter/longer packages and 1-5 anglers per boat. 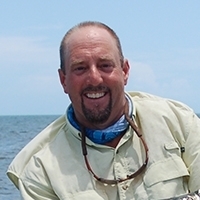 Specializes in saltwater fishing and big game hunting. 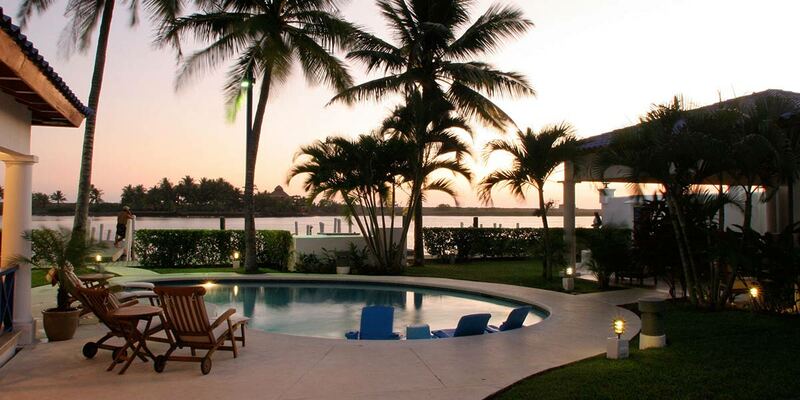 Featuring flats and bluewater destinations worldwide!